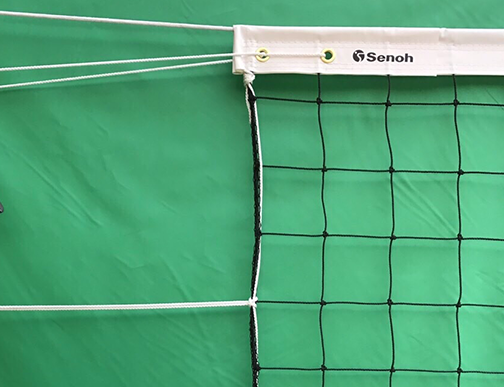 Senoh is the one and only Official Net Equipment Supplier of FIVB, Federation Internationale De Volleyball, from 2017 to 2020, and also being a partner with AVC, Asian Volleyball Confederation and WPV, World ParaVolley. 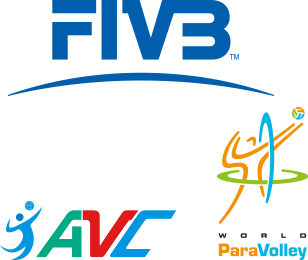 As a leading company, we have enthusiasm and responsibility to contribute to the development of volleyball sports around the world. 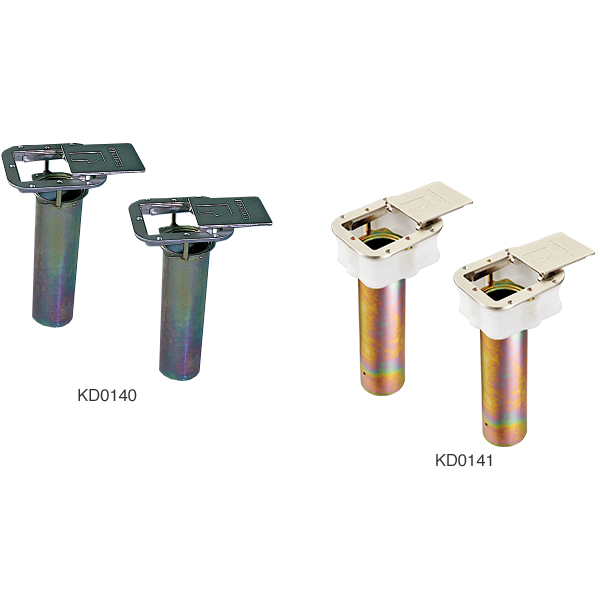 The following are our upper middle models that combine high quality and reasonable price, and perfect for various scenes such as education, practice, and recreation. 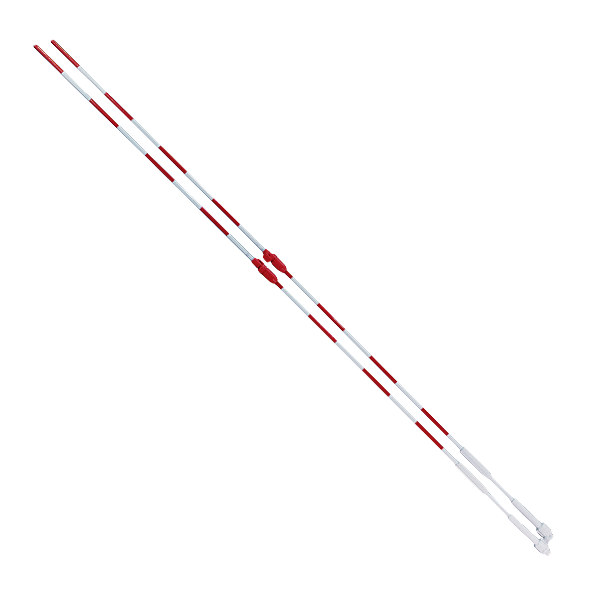 All Senoh Indoor Volleyball Uprights require Floor Apparatus to be installed previously (7-14 days before use) under the floor before setting the Uprights up.